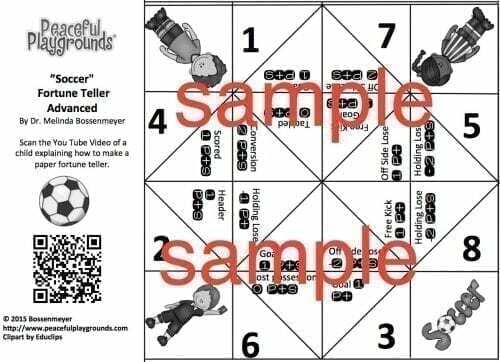 A fortune teller is an origami used for children’s games. 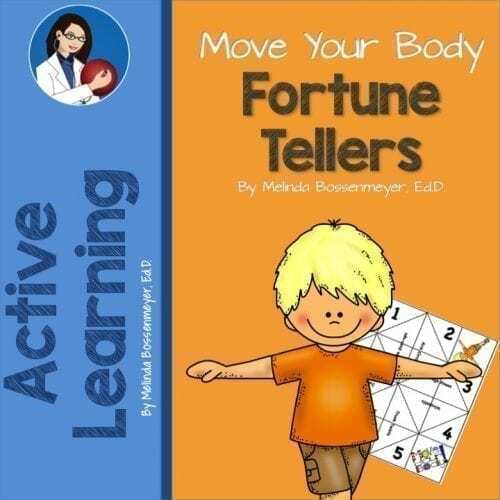 Children love the hand games and choices inherent in the Fortune Teller Games. 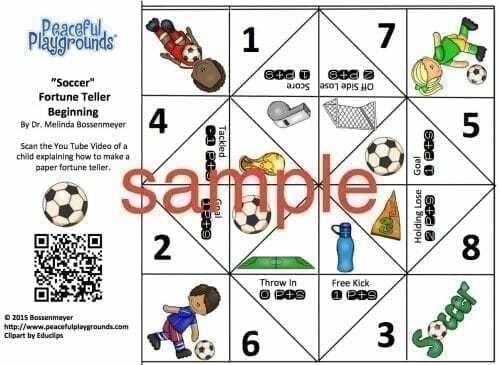 Use the Soccer Fortune Teller Game to for a competitive game of indoor soccer on rainy days, snow days or for indoor recess and P.E. 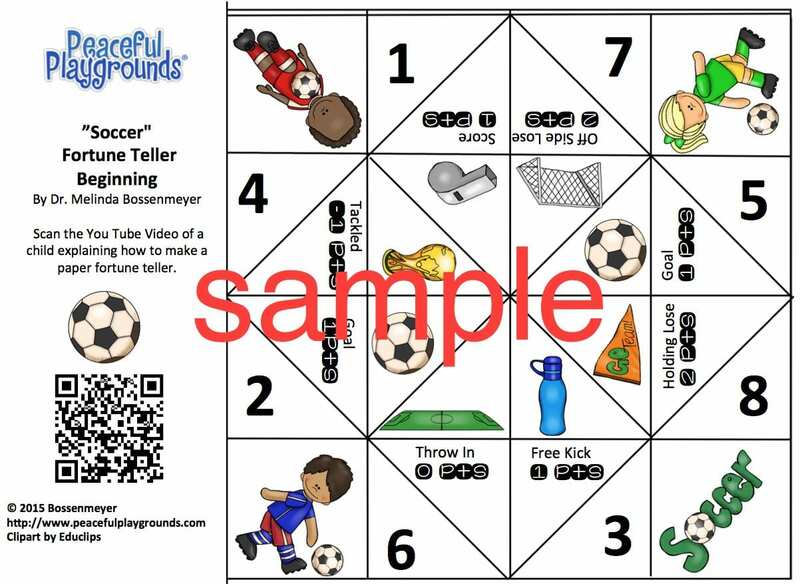 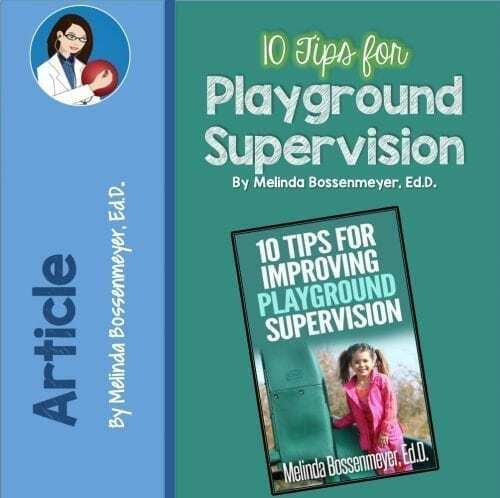 Kids will love this easy to play and highly entertaining game that’s easy to make and inexpensive. 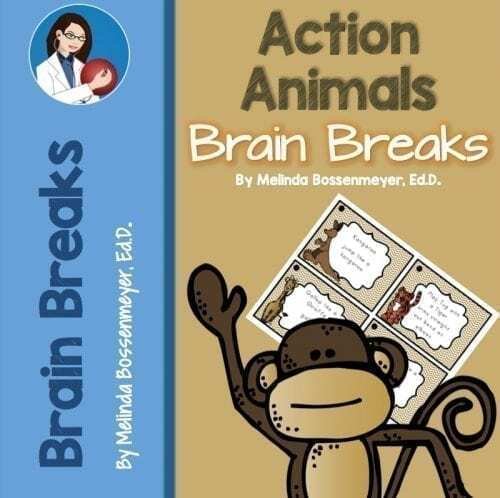 Just print and scan the QR code for easy to follow instructions for students. 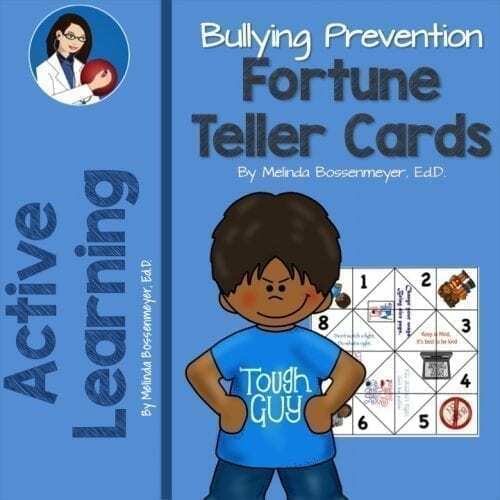 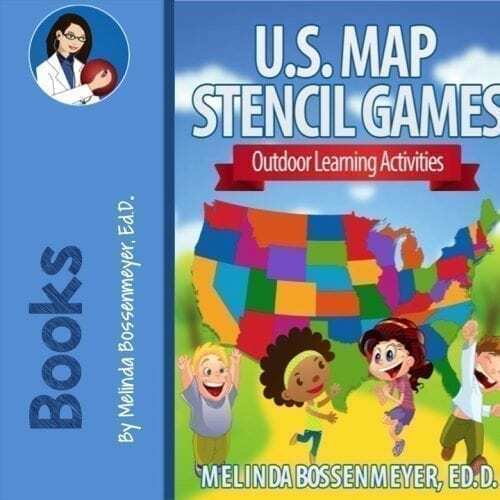 The set contains a colored Fortune Teller, a black and white Fortune Teller and a Design- Your-Own-Game Fortune Teller to download and let children fill in baseball strategies of their own.